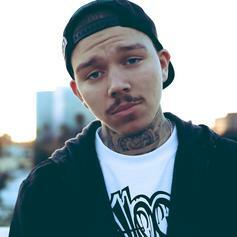 Phora returns with new track. 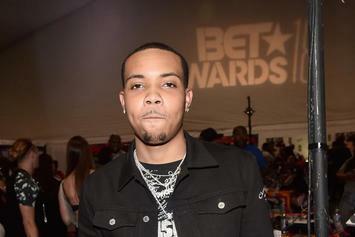 Watch all the cyphers from Tuesday night's BET Hip Hop Awards, including Vic Mensa, G Herbo, Nick Grant, Blocboy JB & more. Listen to Phora's "For You" standout off of "Love is Hell." 6LACK Joins Phora On "Stuck In My Ways"
6LACK & Phora talk relationship issues on "Stuck In My Ways." 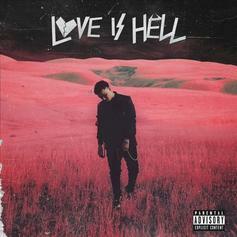 Phora Taps 6LACK, Trippie Redd, Tory Lanez & More For "Love Is Hell"
Phora comes through with his sophomore studio project. 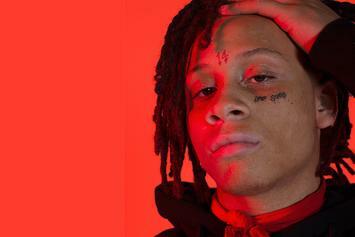 Trippie Redd Guests On Phora's Romantic "Love is Hell"
The title track off Phora's upcoming album. 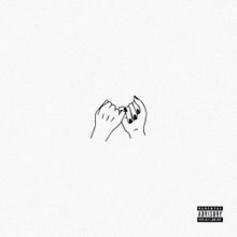 Phora sheds light on his battle with depression in "Holding On." 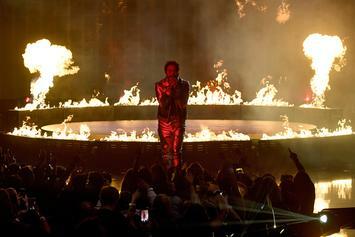 INTERVIEW: Trippie Redd dissects what is timeless, counting Drake as a top contender, and discusses what his next moves are, now that touring has wrapped up: 1) buy a new crib and 2) finish up his debut album. 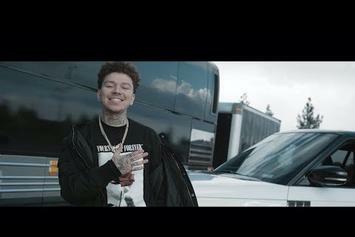 Phora Counts His Blessings On "Boss Up"
Phora drops off a new track and visuals. 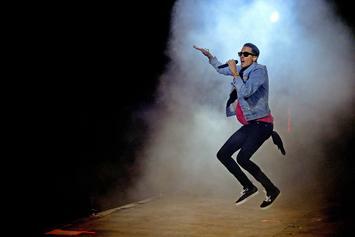 G-Eazy is hitting the road. 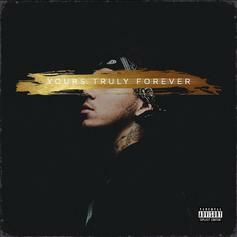 Now out, stream Phora's new album "Yours Truly Forever." 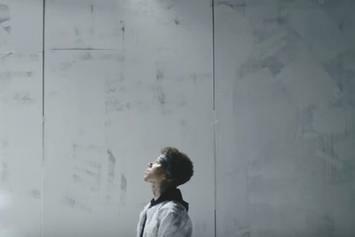 Take a look at the newest visuals from Phora, "Numb." Phora announces his new album "Yours Truly Forever," releases new single "To The Moon." 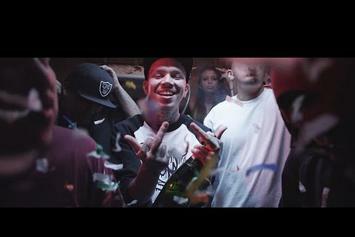 Watch Phora's new video for "Sinner." 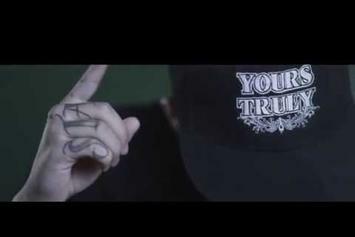 Phora shares a video for "Stay True." Listen to Phora's latest release "Reflections". 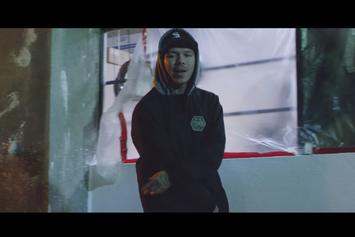 Check out Phora's new video for "Reflections".